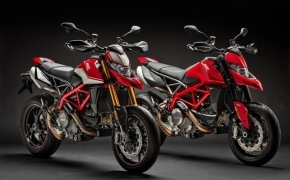 Superbike, Monster, Streetfighter, Hypermotard, Multistrada and the new Diavel – in over 60 nations throughout the world these models dominate the dreams of the most ardent motorcycle enthusiasts. 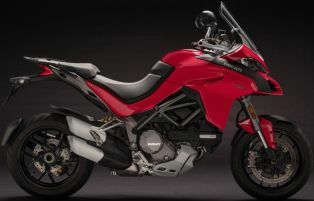 Ducati India has launched the latest Multistrada 1260 and 1260 S in India. 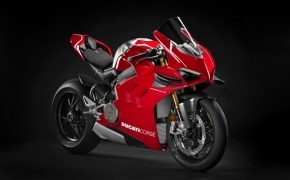 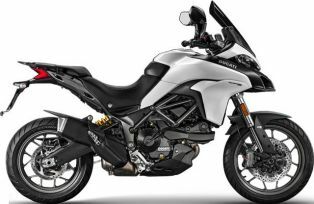 The flagship adventure motorcycle from Ducati has been launched at an attractive introductory price of Rs. 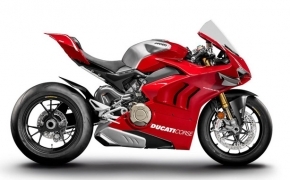 15,99,000 for the base model and Rs. 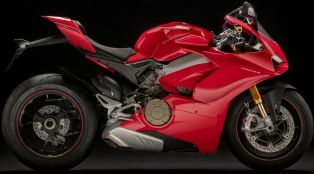 18,06,000 for the 1260 S. Here's an overview of the new war horse from the Borgo Panigale stable. 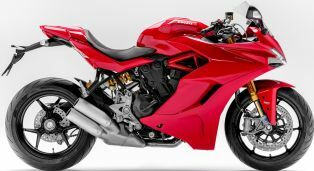 Ducati Supersport S is the race version of the &#039;SuperSport&#039;, the bike is equipped with same 937cc L-Twin Testastretta engine. 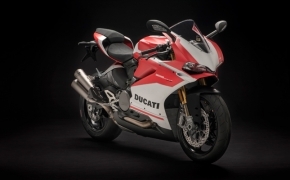 It is featured with Ohlins adjustable suspension at both the ends. 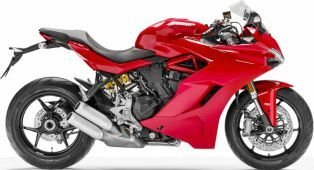 Apart from this the SuperSport S also comes equipped with Quick Shifter and racing rear seat cowl. 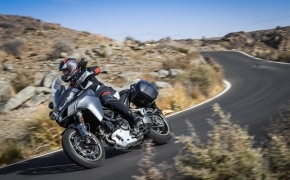 Electronic aid like Ride-by-Wire, ABS and Traction Control come as standard fitment. 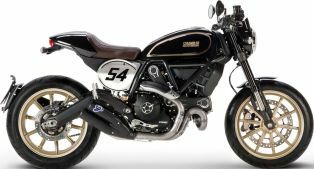 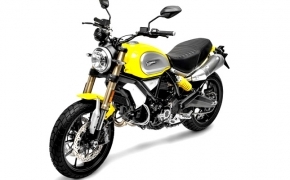 Ducati Scrambler Desert Sled is inspired from the off-road bikes of 60&#039;s &amp; 70&#039;s popularly seen in the US. 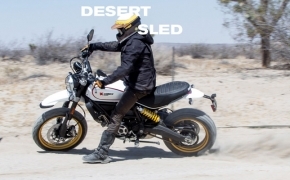 The Scrambler Desert Sled is featured with modified chassis and suspension set up for apt soft off-road adventure riding. 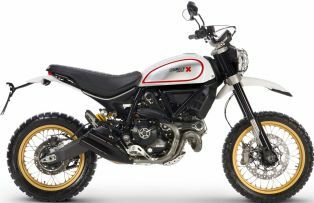 The bike is equipped with spoke wheels, engine bash plate, wired headlight guard and high mudguards for that perfect off-roader experience. 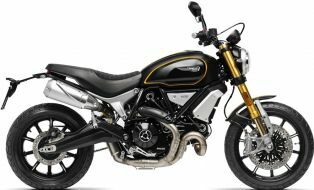 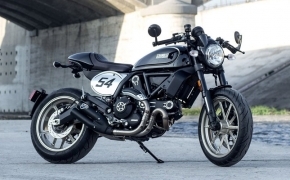 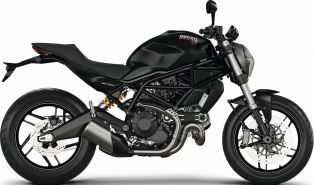 Ducati Monster 797 is the compact yet powerful naked roadster from the house of Italian. 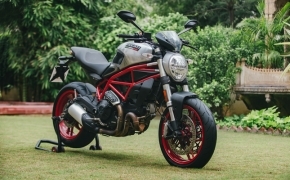 The 2017 Monster 797 is equipped with 803cc Desmodue, air cooled L Twin engine. 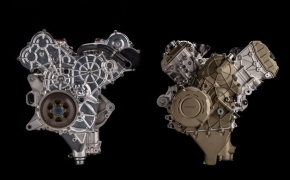 The mill is mated to 6-speed transmission with APTC wet clutch. 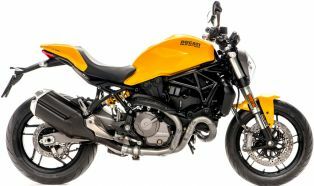 The motorcycle is also featured with rigid steel trellis frame for better control and stability.